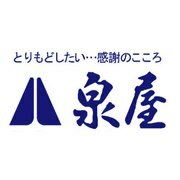 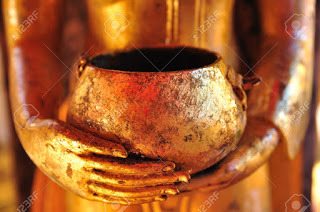 2) you should go there. 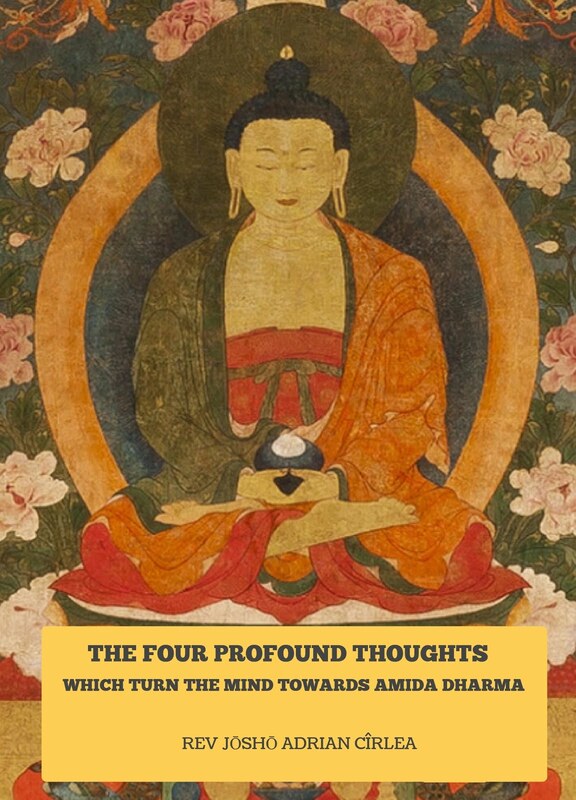 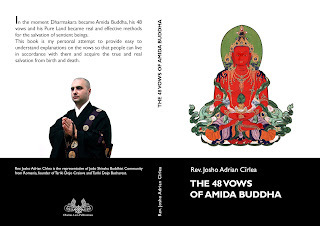 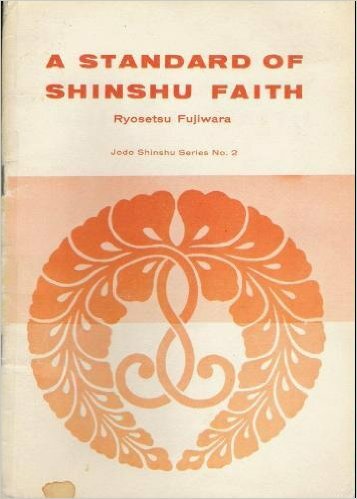 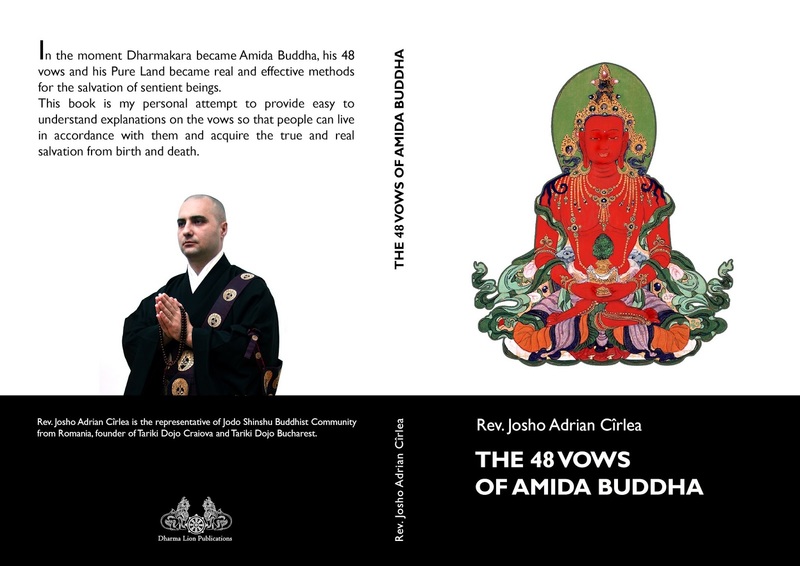 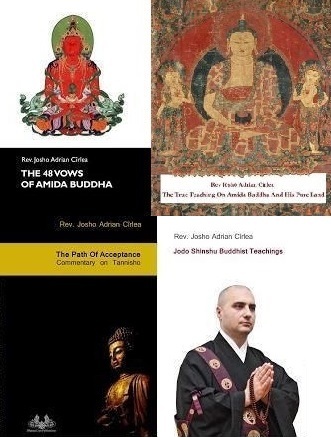 This fragment is related with the 13th Vow of Amida, which I already explained in the section dedicated to the 48th Vows. 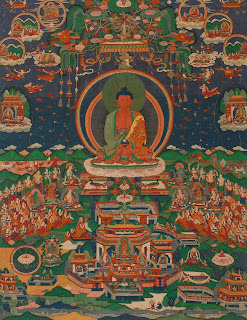 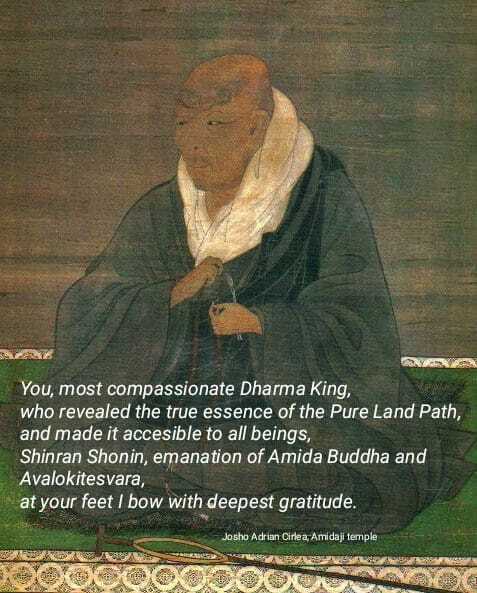 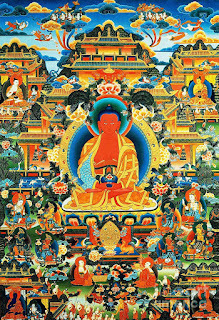 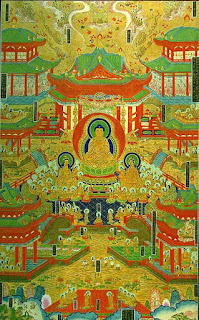 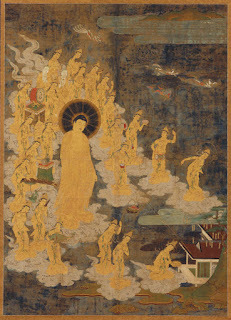 All the benefits enumerated there, like the removal of defilements, the feeling of tenderness, joy and pleasure, apparition of good thoughts, freedom from suffering and liberation, come from the Light of Amida and become effective due to encountering (“if sentient beings encounter His light”) and seeing this Light (“if sentient beings in the three realms of suffering see His light”). 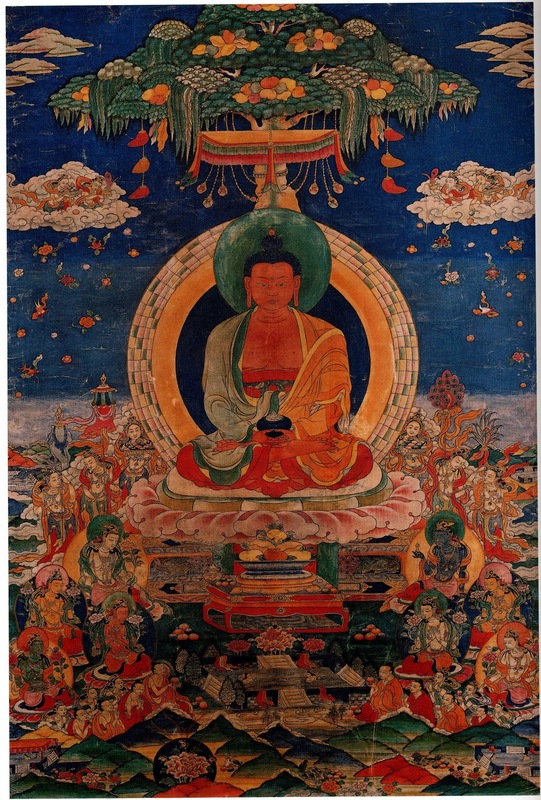 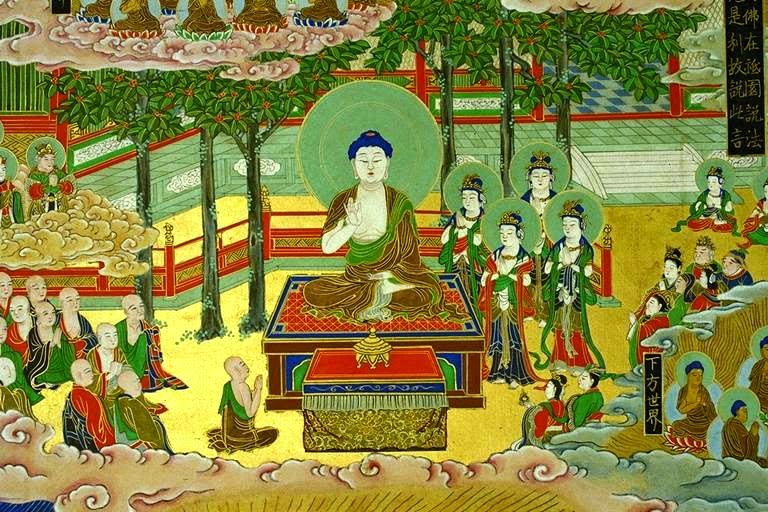 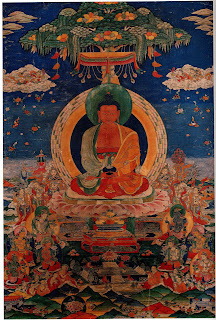 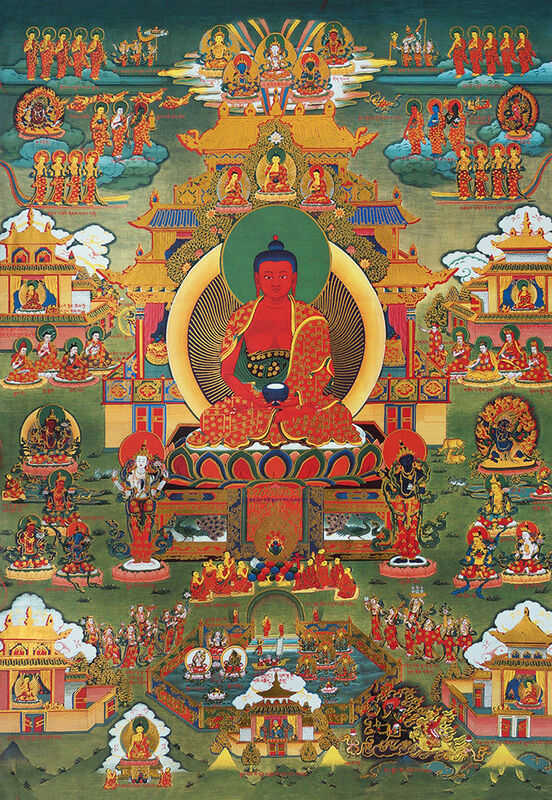 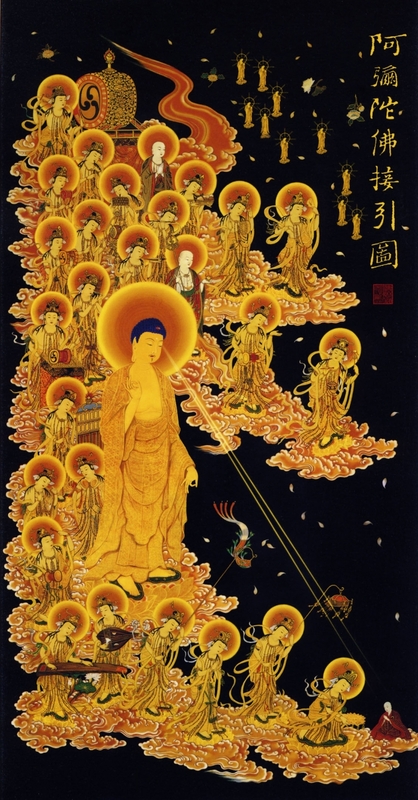 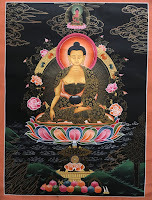 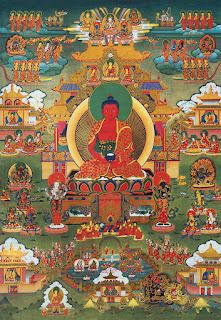 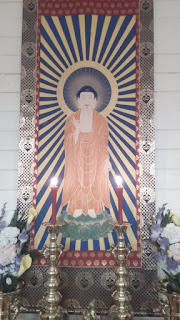 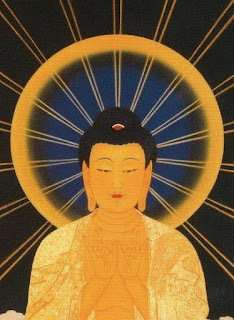 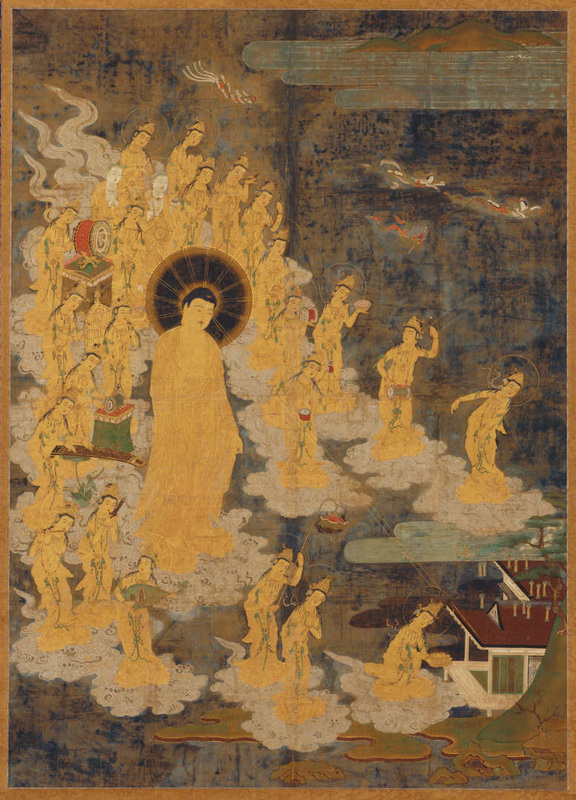 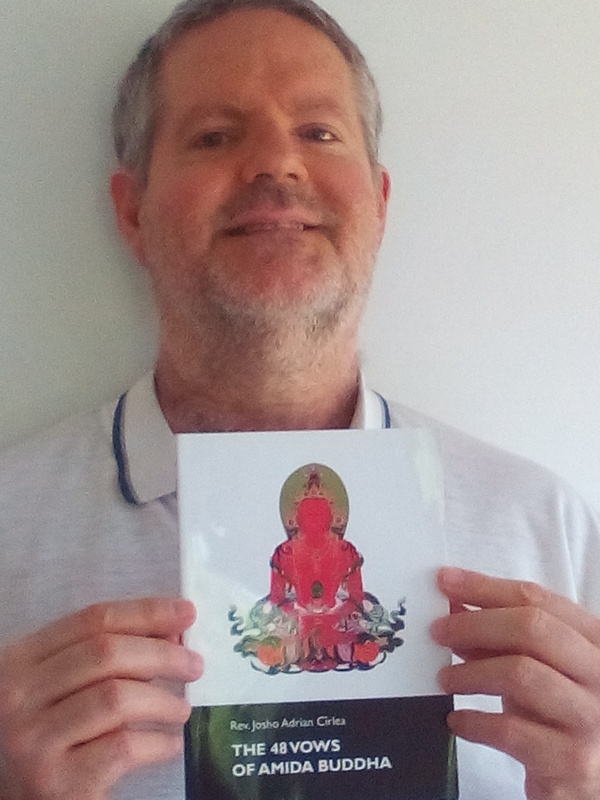 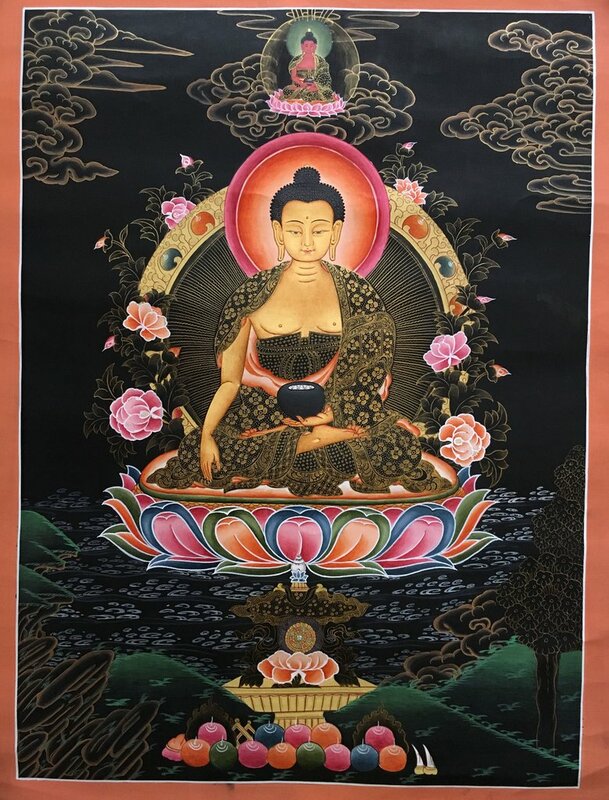 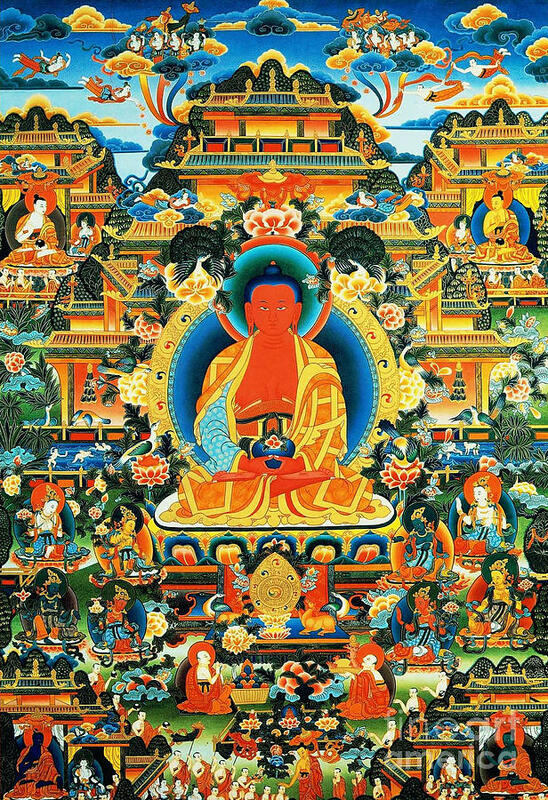 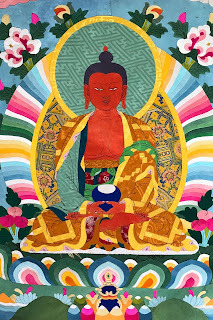 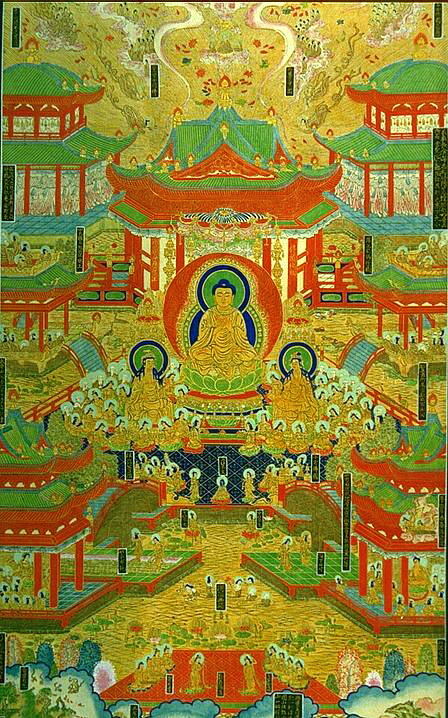 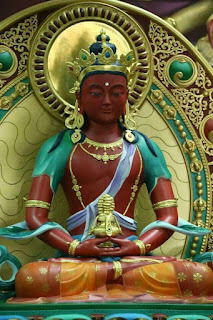 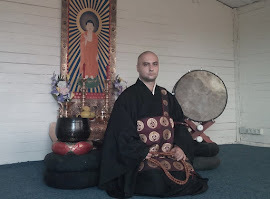 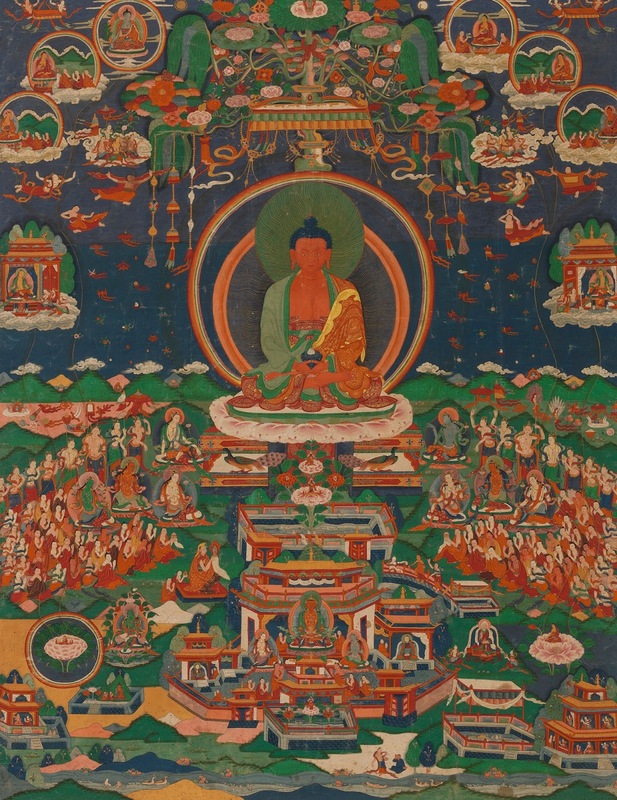 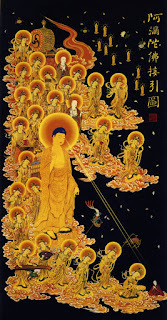 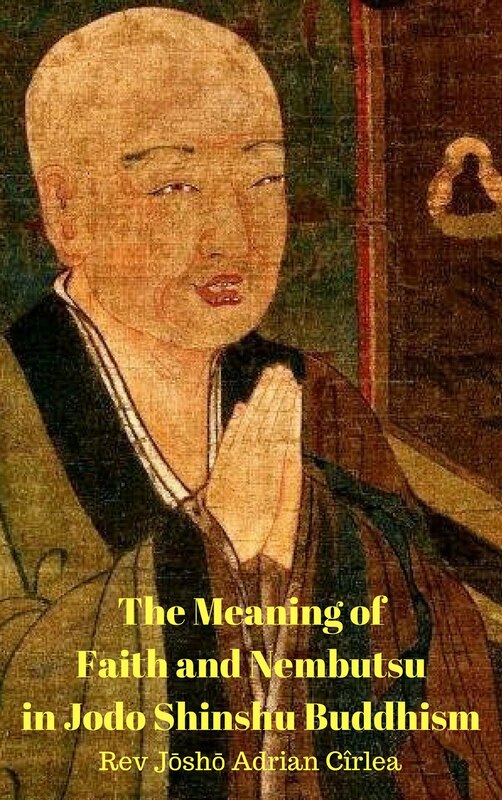 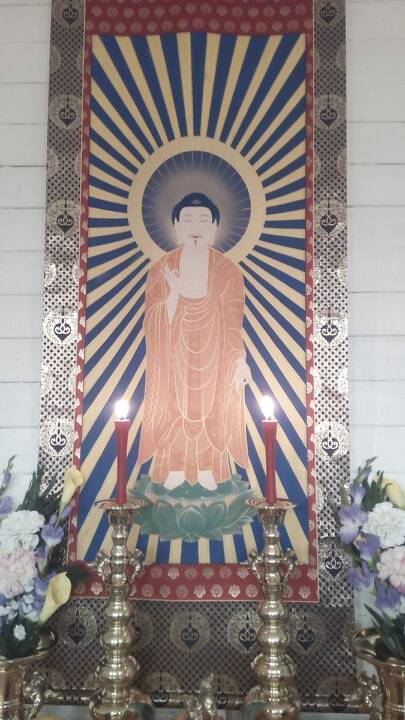 The whole section eleven should be read in connection with my explanation of the 12th Vow where Bodhisattva Dharmakara promised that His Light as a Buddha will be infinite.